Providing you the best range of bowl shells and bowl extensions with effective & timely delivery. 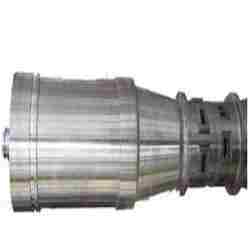 These Bowl Cylinders are highly effective and demanded in various industries for different applications. We manufacture these using high quality raw materials, latest machinery and advanced technology. Our ranges of products are also checked stringently by quality analysts to ensure that defect free range is supplied to our customers. They are highly demanded for their durability and versatility. These items can be customized as per the specification laid by the clients to fulfill their requirements. 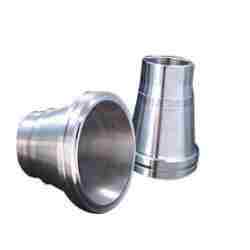 We offers these Bowl Cones as per the clients’ specification. They are used in various small and large scale industries in wide applications. They are highly demanded for their durability and versatility. Clients can avail these as per their requirement and at affordable prices. Our ranges of products are available in different dimensions, sizes and shapes. They are widely appreciated for its accurate dimensions, sturdiness and long working life. Looking for Decanter Centrifuges ?